NEW YORK -- Police say a 51-year-old woman wearing a hijab was attacked by a group of teenage girls in downtown Brooklyn, CBS New York reports. The woman, Souad Kirama, was at a Panera restaurant where she said the attack unfolded. In a Facebook Live video, Kirama said she was "viciously attacked by a bunch of teenagers." "They attacked me, beat me up, and people were just standing there, watching me be beat up, called a 'f-----g terrorist,' and nobody did nothing. Nothing. Nobody stood up for me," she said. Kirama said the teens were throwing themselves on the floor and swinging on a chandelier. When she asked them to quiet down, Kirama said they turned on her, calling her a terrorist, telling her to go back to her country before kicking, punching and spitting on her. She said no one watching the attack tried to stop them. 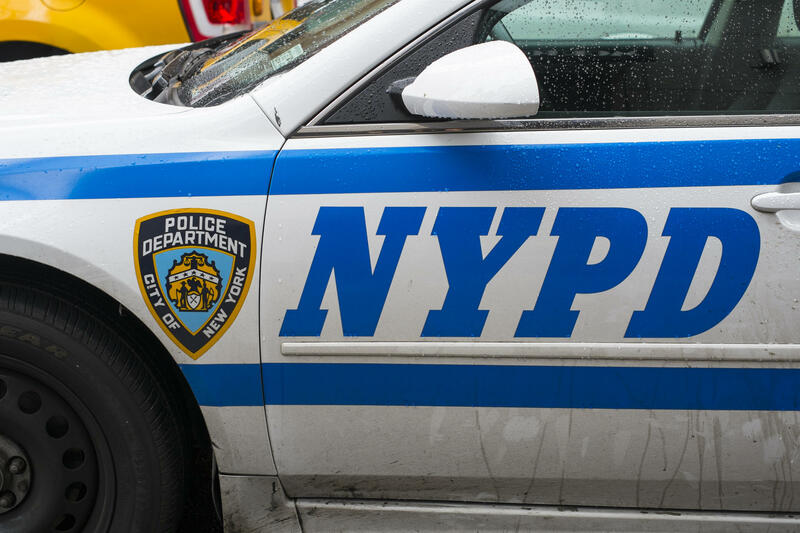 The New York City Police Department's Hate Crimes unit is investigating the incident. As of Friday evening, no arrests have been made.